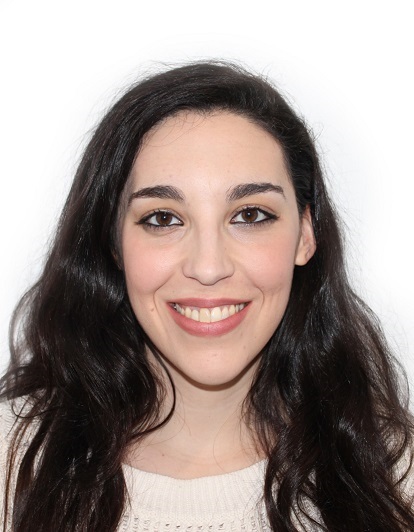 Sara Senoris Puentes has joined the group Surface Photonics to complete a PhD. Sara has obtained her bachelor degree at the University Complutense of Madrid (Spain) and her master at the University Autonoma of Madrid. We welcome Sara to the group.